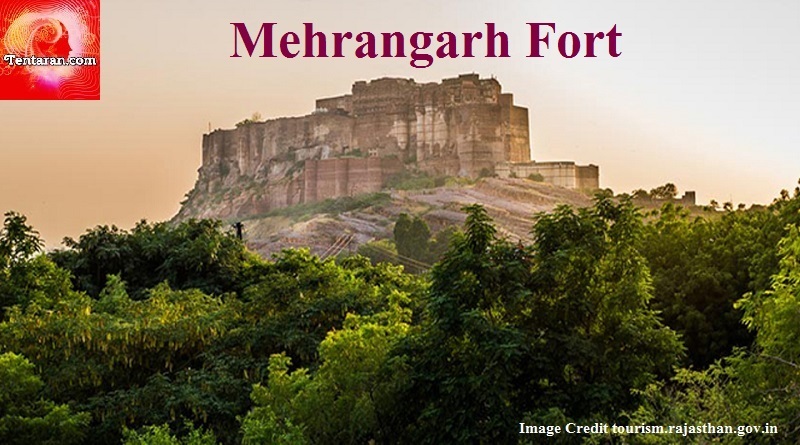 One of the most famous forts in India, Mehrangarh Fort is packed with history and legends. The fort stands on a perpendicular cliff, 125 meters above the skyline of Jodhpur. The exquisite handwork at the windows and walls inside the fort will take your breath away. The Mehrangarh fort complex also houses temples used by the Royal family of Jodhpur. 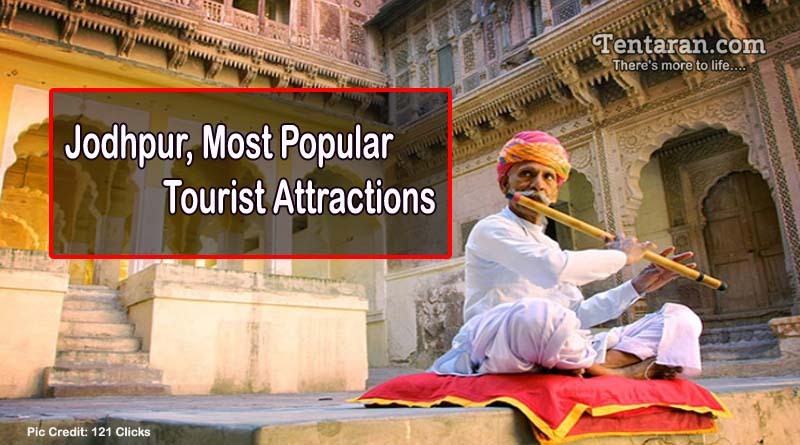 Moti Mahal, Phool Mahal and Chamunda Mata temple are not to be missed. Built by Maharaha Umaid Singh, Umaid Bhawan Palace is also known as Chttar Palace. Designed by a British architect, the construction was completed over a period of 16 years. A blend of lndo-Saracenic, Classical Revival and Western Art Deco styles architecture, the palace is built with Sandstone and marble. 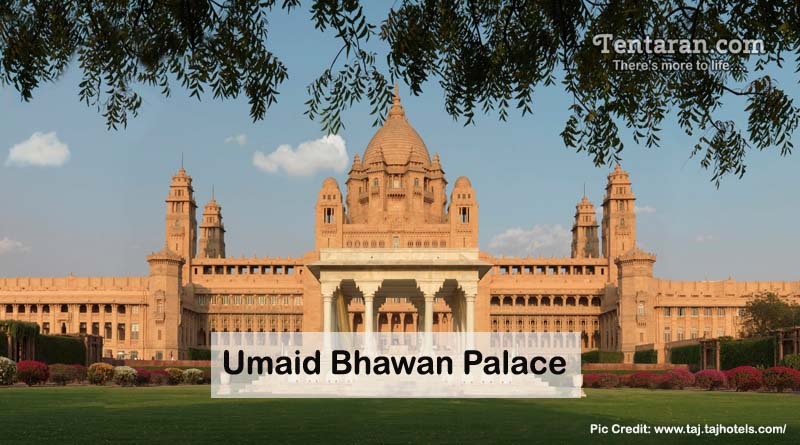 Considered as one of the largest private homes in the world, Umaid Bhawan Palace with about 347 rooms, converted into a hotel, is famous for hosting theme weddings for the rich and famous. 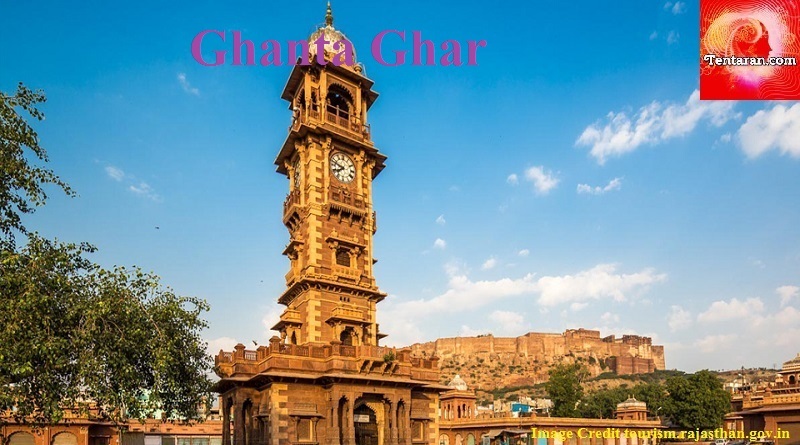 Ghanta Ghar, the Clock tower, is situated in Sadar Bazaar, one of the busiest areas of Jodhpur. The market around the Ghanta Ghar is very popular with tourists for purchase of apparels, handicrafts, silver jewellery and items of marble with inlay work. 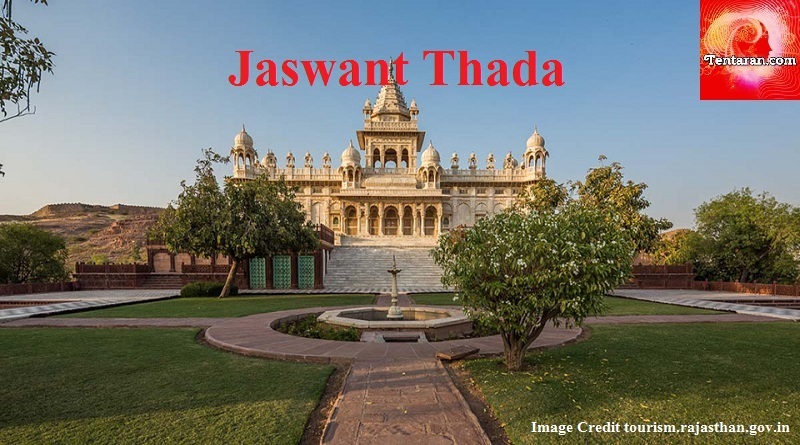 The memorial, built as a tribute to Maharaja Jaswant Singh, is a spectacular milky white structure, sitting above a small lake in the heart of Jodhpur. Built with beautiful white marble, the place offers a good view of the Umaid Bhawan Palace. The Government Museum, located in Umaid Garden, is a must visit for history lovers. Named after Maharaja Sardar Singh, the ruler of Jodhpur, the places gives a complete insight into the history and culture of Jodhpur. 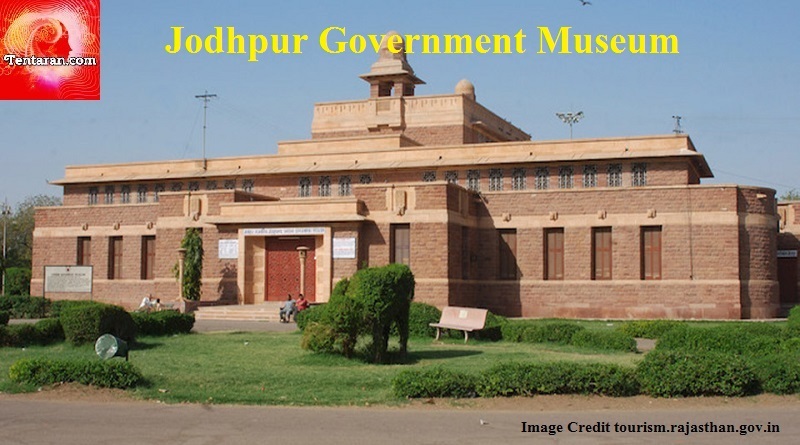 Among other things, the museum houses portraits of rulers, rare manuscripts, old handicrafts and armory used by the rulers of Jodhpur. 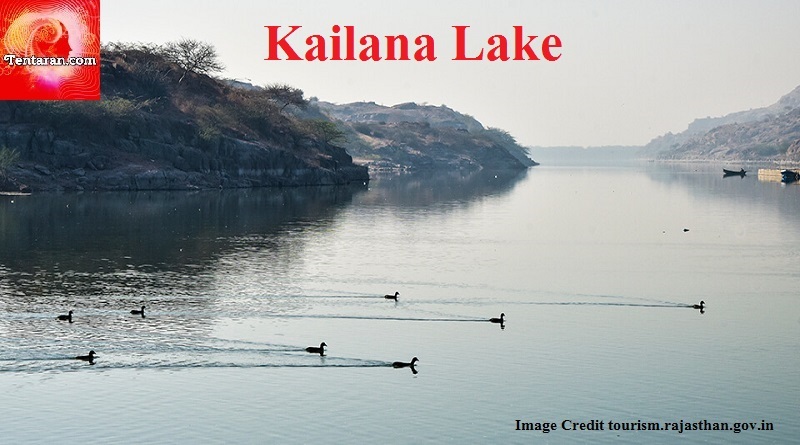 An idea picnic spot, with a small artificial lake, is situated on Jaisalmer road. The surrounds and natural beauty leaves you mesmerized. You can also enjoy boating in the lake. Maha, meaning ‘huge’ or big, is the just right word for this architectural wonder. Supported by 84 pillars, depicting yoga postures, is around 2kms from Jodhpur, enroute to Mandore. 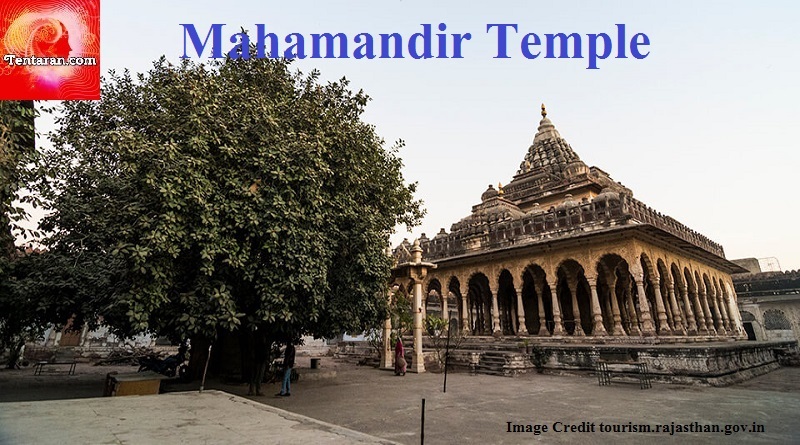 A large number of devotees of Lord Shiva visit the place regularly.